Facebook Adds “What You’re Doing” Status Updates: Facebook users “can express what they’re watching, reading, listening to, eating, drinking or how they’re feeling in status updates.” These new updates are rolling out in the U.S. in the coming weeks. "These updates, and the stories added to your timeline, respect the privacy settings you choose for your post." 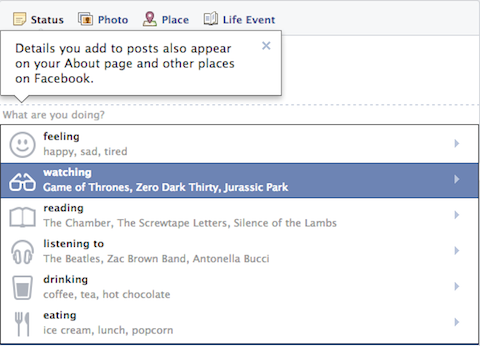 Facebook Limits Event Invites: Facebook has made changes on how many Event invites Page owners can send out. If you send out too many invites to people who are not interested, your Facebook account could be blocked temporarily. This new measure is an effort to limit spam and unwanted invitations. What alternative to Facebook Insights do you use? What’s your best social media business-building tip? What’s your best blog post this week? "Home is a whole new experience for your phone. 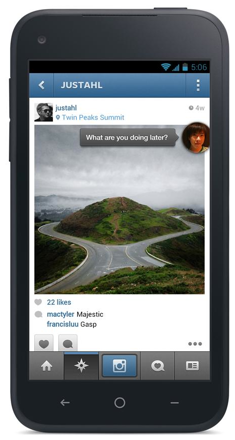 It's software that turns your Android phone into a great, living, social phone." 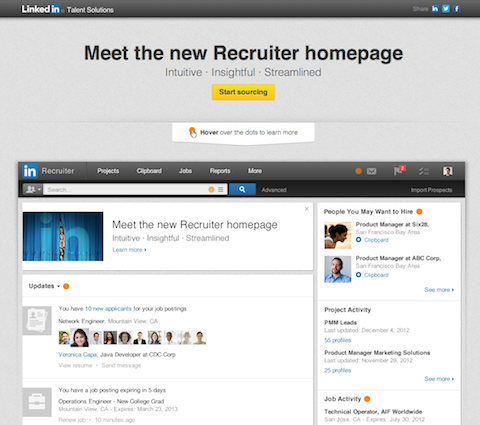 LinkedIn Recruiter Page Gets an Update: The improved LinkedIn Recruiter page now looks similar to LinkedIn’s main homepage. This update includes LinkedIn's latest search features. 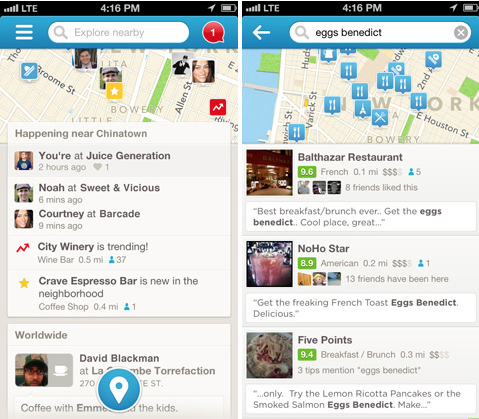 Foursquare gets a new upgrade.